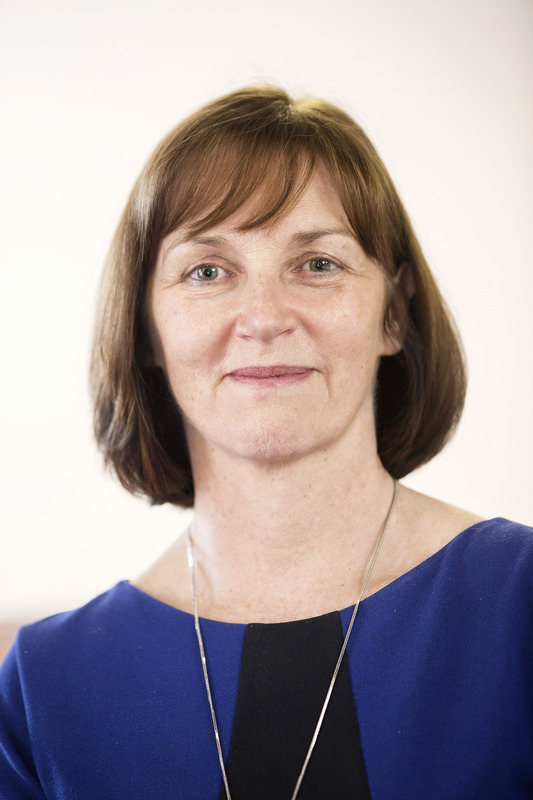 Ursula joined Moy Park in 1987 as a Marketing Executive having graduated with a BSc (Hons) in Food Science from Queen’s University, Belfast. Ursula moved into Technical and Quality Management the following year and since then has steadily help build Moy Park’s reputation as a leading food company with absolute commitment to food safety and quality. Appointed to the Executive Board as Technical Director Europe in 2013, Ursula is responsible for establishing an Integrated Europe-wide Technical organisation. Recognised as a leading authority on Food Safety, Ursula sits on several advisory bodies including the Food Standards Agency (FSA) Joint Working Group for Campylobacter Reduction, FSA Transport and Processing Sub Committee, British Poultry Council Bio Security Group, Stakeholder at Liverpool University and an advisor to Camden BRI.